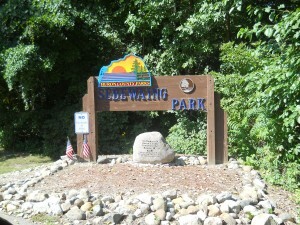 Located on the Sebewaing River at the end of Union Street, the park features 54 large hook-up sites and 10 tent sites on 40 acres of land with 20 acres of woods to explore. For the kids, we have a great park with teeter-totters, slide, monkey bars and a sandy play area. With three nature trails, this park is great for the outdoorsman. There is no swim area. However, while you’re here, watch for nesting eagles and many species of birds, wild rabbits, ducks, geese, blue herons and deer. 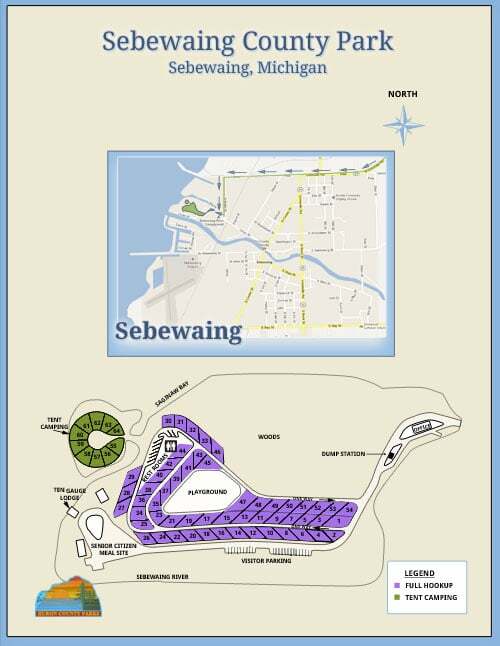 Sebewaing Park is equipped with a fishing dock for use. There is no boat launch or access to Saginaw Bay at the park, but the marina is a few miles away and easily accessible. Holidays are Memorial Day, 4th of July and Labor Day. A minimum of 3-night reservations are required. Off season includes dates in May before Memorial Day and in September after Labor Day. June Sugar Festival featuring parade, crafts, rides, games and fireworks at the town park. August Farmers Market with food tents, crafts, music, fishing contest for kids, drawings for prizes and ball tournaments at Town Park. October Moonlite Madness, bake sales, crafts, painted pumpkins, games for kids, music, free bean soup and baking contest. 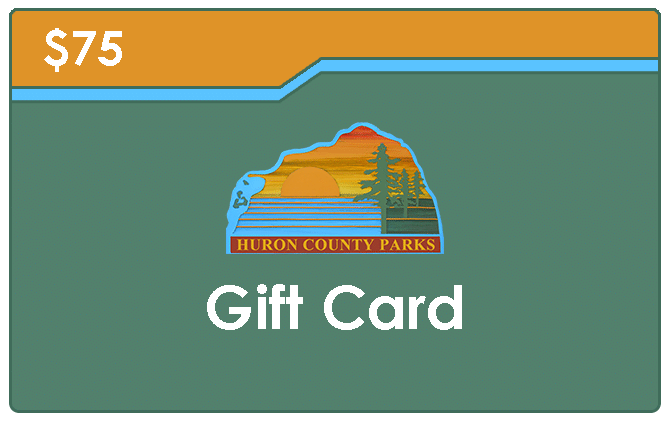 Give the perfect gift for your favorite camper.